Miss a lesson? No problem, take it next time on calendar, 3 months access. 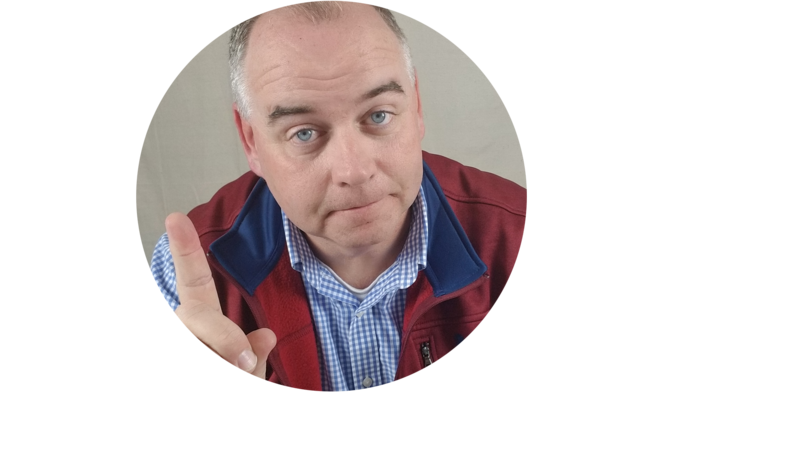 Jack Gately - Owner, head instructor, broker. 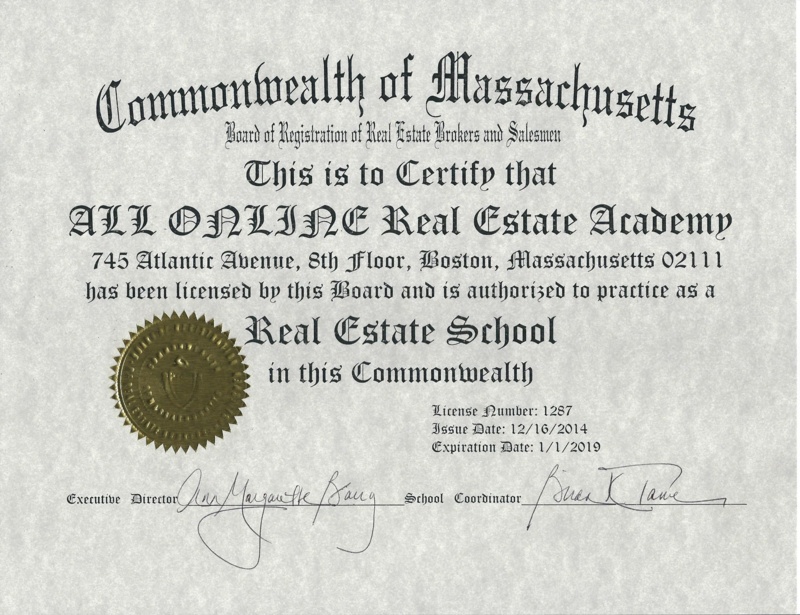 Jack founded the Canal Real Estate School in Sagamore Beach and with the advent of online real estate instruction, owns and operates the three real estate schools: All Online Real Estate Academy, the Cape Cod Online Real Estate Academy and Broker School Online. All Online Real Estate Academy.